Honduran signer and songwriter Paul Hughes, better known as Polache, took to the stage once again at Viña del Mar representing Honduras in the folk son category. 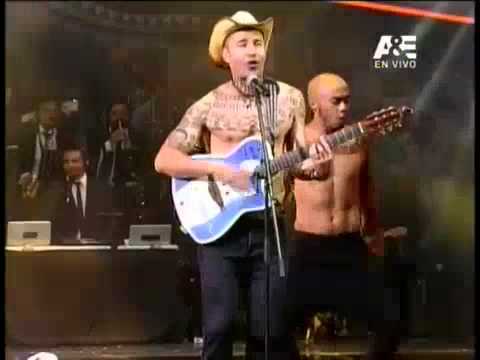 He performed the song Hablo Español, which satirically portrays the colloquial way Hondurans speak. Polache obtained a score of 4.7 out of 7.0 points possible. Many Hondurans were not happy with Polache’s first performance last Sunday. Social media will undoubtedly reflect Honduran sentiment of approval or disapproval. We congratulate Polache for his bravery on taking the famous Viña del Mar stage.